When I was student teaching, the Daily 5 craze began and I fell in love with it too! I was able to observe kindergarten students at my student teaching placement school that were on task while their teacher worked with small groups. It was amazing! 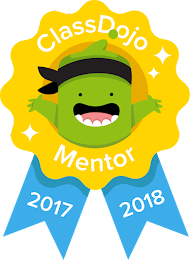 When I got my own classroom, the first year, I tried to do Daily 5, but I just was so overwhelmed with everything else that comes with the first year of teaching, that I didn't really give it a try. Then the next school year, our elementary house was "going" Daily 5. I followed the book chapter by chapter as we learned about each component of Daily 5. It worked, but my kids and I struggled with some components like Read To Someone - small classroom and lack of control of a whisper voice - lead to a frustrated teacher. So fast forward to year 3, where I begin to make Daily 5 my own! I have used very similar Daily 5 rotations since then with a few tweaks each year. This year I only have 45 minutes for Daily 5, so we do 3 rounds each day. I have four Daily 5/Reading groups for Daily 5 with 5-6 students in each group. A couple weeks ago, I got so frustrated with my new kiddos asking me what to do each round of Daily 5, that I made this cool schedule that I display on my board during Daily 5. Pictures included so that they can see what they should be doing each round. Work With Teacher - this is when I work with each group for Guided Reading Groups. We read books on their level and work on comprehension after we complete each book. Read To Self- this is just like your typical Daily 5 Read To Self. My kiddos have a gallon-sized freezer ziplock bag (freezer is stronger than a regular gallon bag) that they keep their books in. In our classroom library, I have a book box for each table that they keep their bag of books in. I let them have 5 books in their bag of books. Word Work: Dictionary - a couple years ago, I ditched my word wall and made my kiddos a personal dictionary. This personal dictionary is from Natalie's Nook on TPT. Students use their personal dictionary write at least 10 words from our spelling pattern(s) that week in their dictionary. I encourage them to pick spelling words that they might struggle with - if they already know how to spell it - there isn't much point to write it in their dictionary. Lots of pages and space for students to add words. Pre-made lists were included. Then there are pages for each letter of the alphabet! Listening - Listening is also a component of Daily 5 that I still use! I got these QR code listening center iPods from Peppy Zesty Teacherista (although they do not seem to be available in her store any longer). I also have some from Always First With Sue Lynch. My kiddos grab their iPad, a couple QR codes and their ear buds - scan the QR code and watch/listen to the story on YouTube through SafeShare. Comprehension: This is not one of the Daily 5 original activities, but I have found it beneficial for my students to read a short (seasonal) passage and answer comprehension questions independently. I got these passages from Meet Miss Parker and oh-em-gee they are wonderful!! 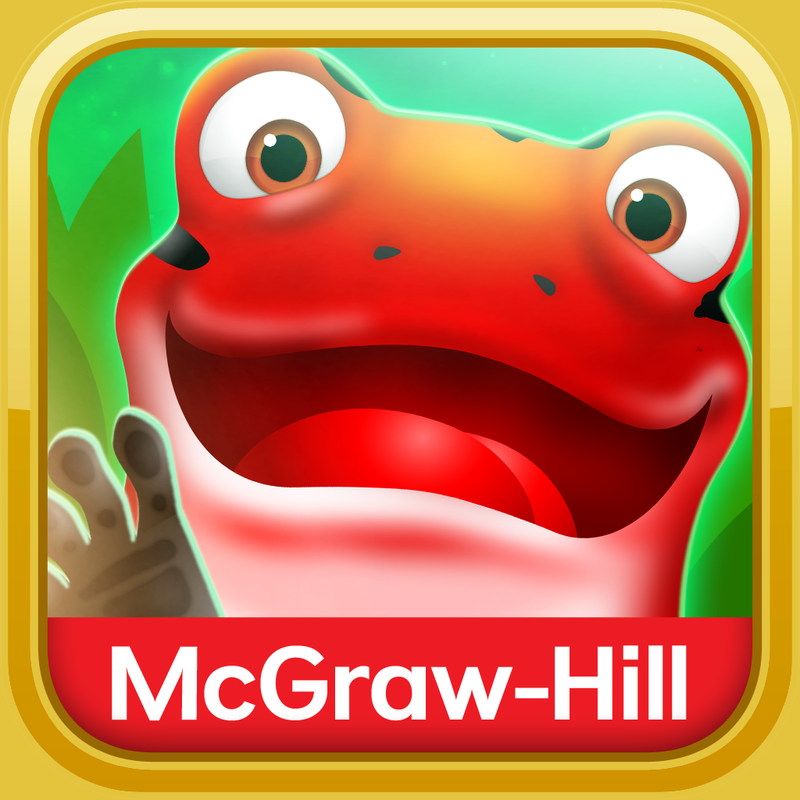 There are 61 differentiated stories in this year-long bundle and include both fiction and non-fiction. There are 3 levels per passage so I use a drawer unit to sort the passages for each group. They open their drawer, take out their passage and work on it. Easy differentiation! I give each group 2 days of Daily 5 to work on their comprehension passages - so on the schedule, you'll see they have it 2 days in a row. We read about Friday Night Football this week! Each passage includes 5 multiple choice questions and 5-7 written comprehension questions. Word Work Choice: On Tuesday, my kiddos get their choice of word work activities to practice our spelling pattern for the week. They have lots to choose from! 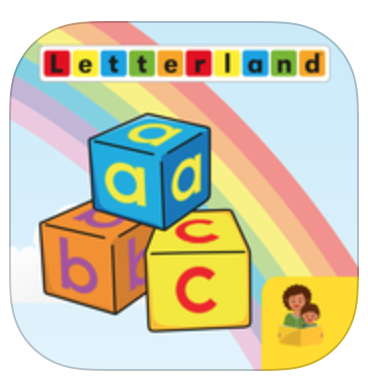 This Letterland Word Builder app goes along with our phonics program. iPad Read To Self: This is a modified Read to Self - going digital! 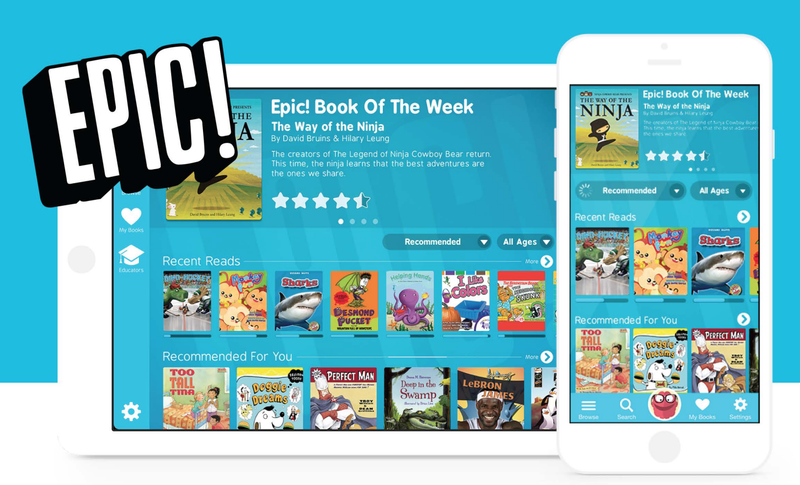 My kiddos can choose from Epic! or RAZ-Kids when they are doing iPad RTS. They LOVE Epic! 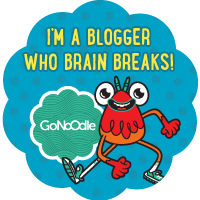 Sign up for a FREE teachers account - there are TONS of books for kids to choose from! Now we are getting into some repeat activities! 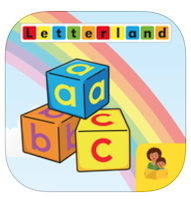 Word Work Sort: this comes with Letterland, our phonics program. Students have to use the word chart to sort spelling words into the correct spelling pattern categories. Also pictured here is Boggle for Thursday's Word Work. Word Work Boggle (pictured above): Boggle is something I created to go along with our weekly spelling units - kind of modified Boggle - the kids have to use the letter(s) in the middle box and use the other surrounding letters to make words that fit our spelling pattern. No rules about touching letters and not using letters twice - I'm not that talented of a Boggle-creater - haha! Ahh!! Friday! We made it to the end of the week! Most everything on Friday is a repeat expect for "Catch-Up". I know all my students work at a different pace, but some need some extra encouragement to get their work done during the week. So, I have a built-in catch-up time in our Daily 5 block on Friday where they can finish any unfinished work, or, if it's all done they get to choose a fun, but educational activity to do on their iPad. So, that's how I do Daily 5 in my classroom. With Daily 5, you really have to find what works for you and your classroom. There is no right or wrong way of doing Daily 5 - it's just what works for you. It took me a few years to figure out how I wanted to do it, but at this point, I like how I am doing Daily 5. Who knows - next year it might change! My center and small group time is very similar to yours and my kids loved Epic last year!! I can't wait to introduce it again! Thanks for sharing your ideas!! Yes, it is a powerpoint, I just converted it to a PDF to display in my room. Love the powerpoint!! Wish I was that creative :-) and sooo jealous of your ipads .. all I have is 4 really old computers .. Thanks for sharing these wonderful ideas though!! Where did you get the wheel of fortune spelling? I made it - modified it from a coloring sheet that was similar on their website. That is really cool. I'm always looking for new and fun spelling ideas so they don't get bored! Is this the same schedule every week? And do you have the powerpoint template on your website. Everything is amazing. Thank you for introducing me to Epic it is amazing!!! Yes, we follow the same schedule every week. 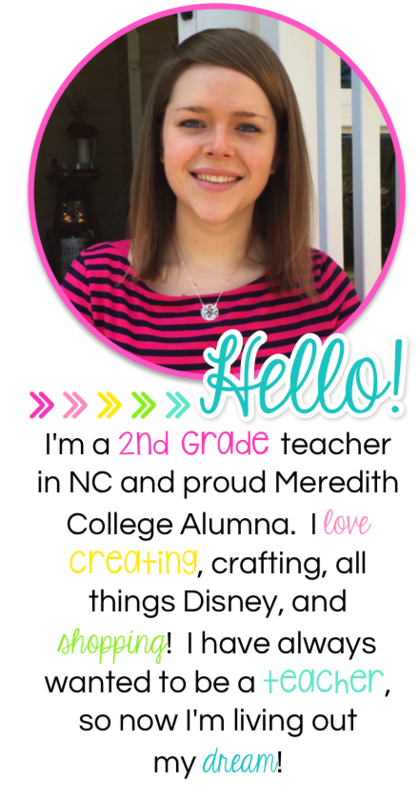 I don't have the template anywhere as it is personalized for my class and would be difficult to make editable for others to use. 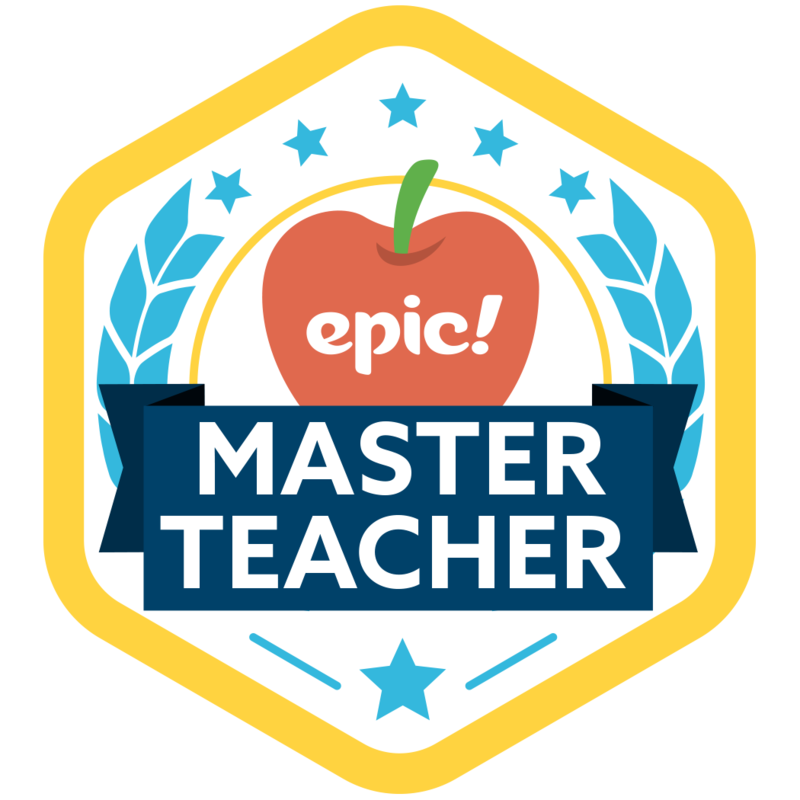 Epic is awesome - hope you and your students love it! Did you follow the same format this year? I'm moving from K to 2nd and I like how this is laid out! I love the organization and simple prep of it! Thank you for sharing! Yes, pretty much! I did add a 4th rotation because I was able to have an hour for Daily 5 instead of 45 minutes. I did add in a couple other things that went along with Rooted in Reading since I was using that as well. Set up your office 365 sign in setup by login to office 365 account by our professional team of office365 login and outlook experts. To know more please visit our website. Is your account has been temporarily suspended or blocked due to suspicious activity? 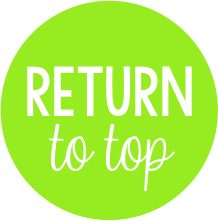 fix it by our professional team of office 365 login and outlook experts. We have a professional team of office 365 login and outlook experts. Whenever you have any issue to your outlook login, get the perfect resolution by our team.